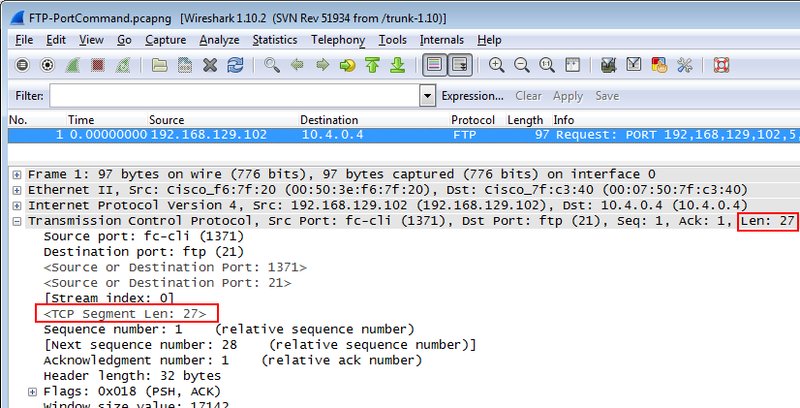 It’s a funny thing about using Wireshark – I think I am pretty good at using it in an efficient way, but there are always some new tricks that I learn every once in a while. 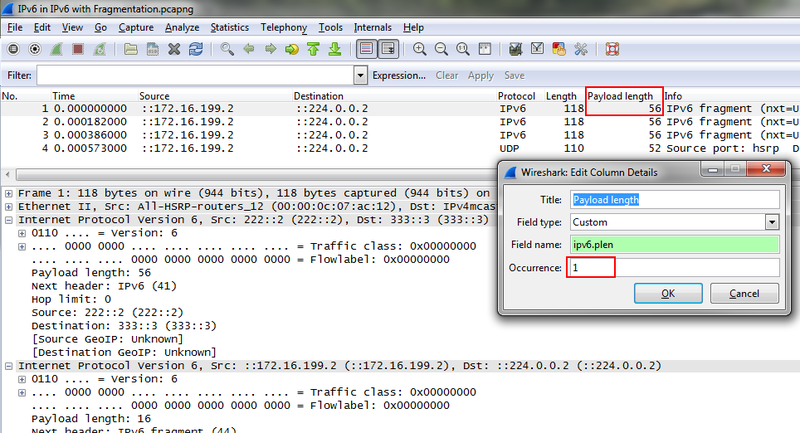 Depending on what occurrence you need you can tell Wireshark which one it should display. If you set it to 0 it will display the comma separated list, but if you set it to a higher number it will show that specific occurrence. 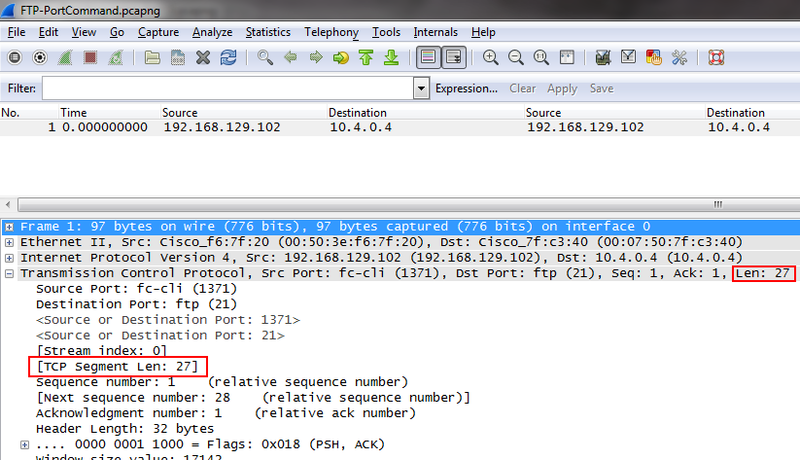 The hidden length field is now displayed. You can tell that it is a “hidden item” by the pointy brackets “<” “>” around the field, as well as the color being gray. 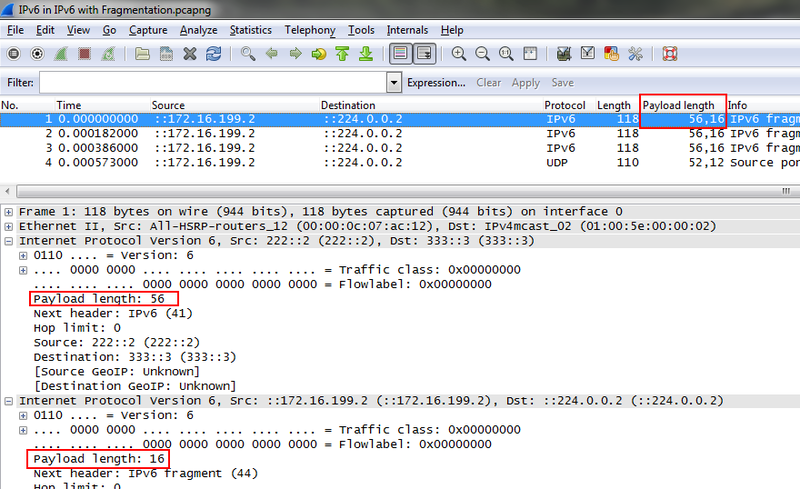 If you take a look at the two other hidden items it might give you a hint how the “tcp.port” filter works – it looks at both source and destination port, and there’s a hidden item to help with that. very informative…. keep it up.